rst project of the Yale Undergraduate Aerospace Association (YUAA), which, at the time of the project, was known as the Yale Air&Space Group (ASG). The goal of the project was twofold. First, to take pictures from near space, and second, to acquaint our group with technology, that would enable us to pursue more advanced aerospace projects. Babelon was a helium balloon lifted ligher-than-aircraft, that featured a camera, a cell-phone based tracking system and a parachute. Babelon was launched on 2/12/2011. 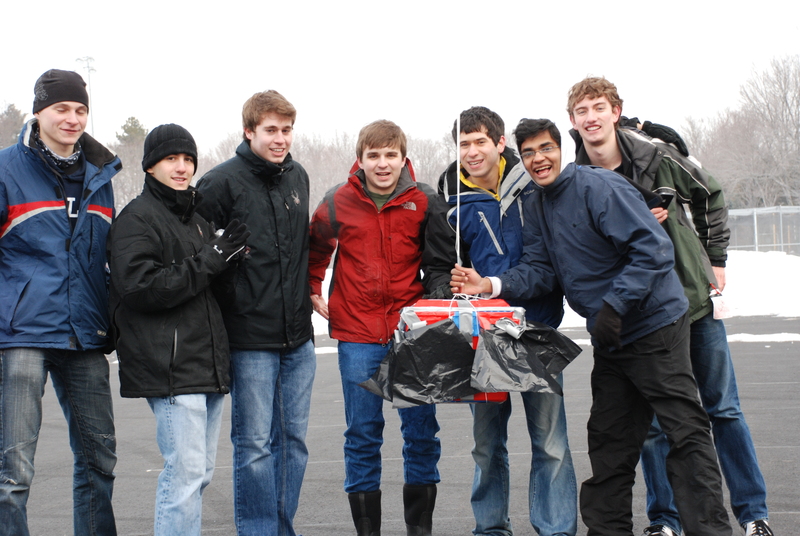 Unfortunately, the telemetry system failed and the payload was not recovered. However, there were important lessons learned by the team that made an impact in latter projects.